Click on the town or city that you’re researching to see the best and the worst of NJ website design. 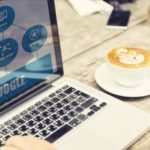 These articles were written to provide an in-depth analysis of the websites used for businesses, organizations, and associations located in New Jersey. 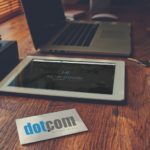 This series is intended to be a resource for business owners and website design companies looking to create a new website or redesign a current website with a web designer in New Jersey. For more information on how DotCom Global Media ranked and graded the websites in the NJ Website Design Study, read NJ Website Design Evaluations Score Local Businesses. 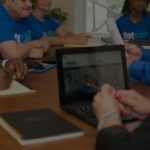 A directory of the NJ Website Design Companies physically located in the state of New Jersey, or serving clients with multiple locations that are located in New Jersey. 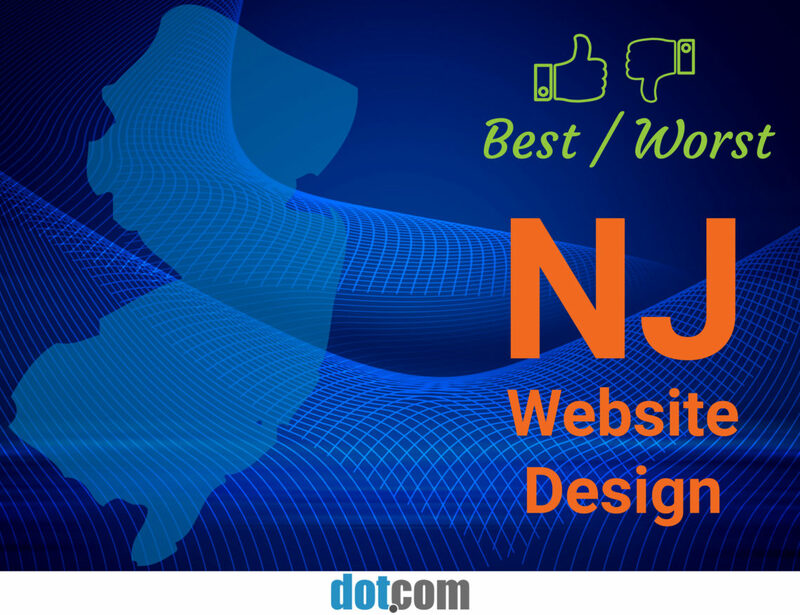 Choose your New Jersey town/city and dive into a thorough analysis of the best and worst localized NJ web design according to location. We are adding to this list on a weekly basis. The ultimate goal is to analyze the overall online business presence within every thriving town and city in the state of New Jersey, and to share our findings. oiisbmxm,A fascinating discussion is definitely worth comment. I do think that you ought to publish more on this topic, it may not be a taboo rgmnvh,subject but generally folks don’t talk about such subjects. To the next! All the best!! cglbepwiu,Thanks for sharing such an amazing blog. I am so happy found this informative blog. ryffggcdvb,Wonderful one thank you so much ! yxlmzime,If you are going for best contents like I do, just go to see this web page daily because it offers quality contents, thanks!